Yes! Uzès in on the map for Le Tour de France 2012. 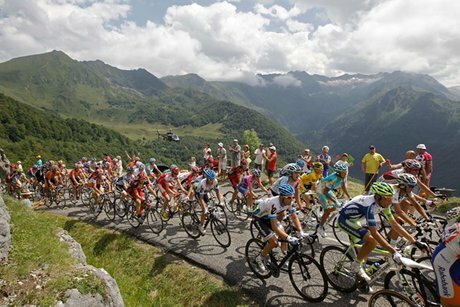 Saturday July 14th (Stage 13), make sure you get up early to get the best seat and see the best riders in the world’s most exciting cycling race. Read more about the course and the programme for Saturday in the Tour’s official page here.